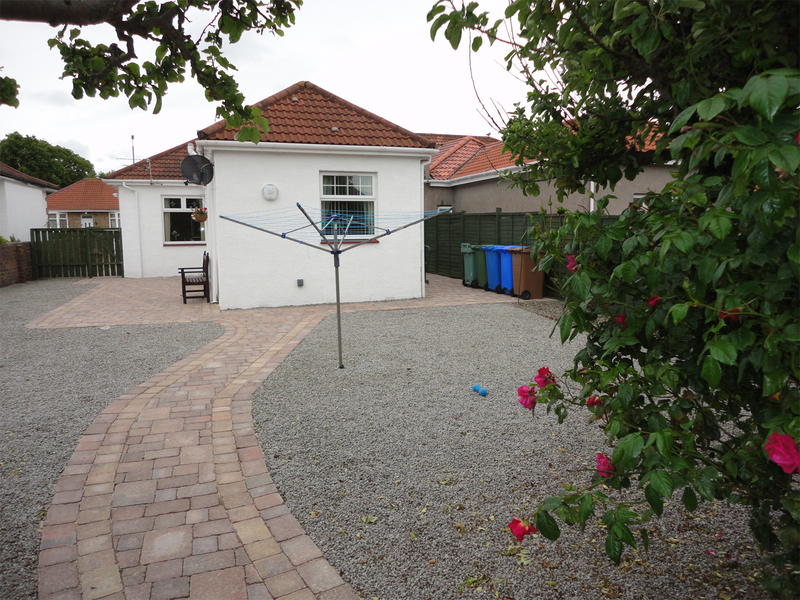 At J I Fairbairn we can landscape the area to a sepcified design agreed by you. Most of the External Services we provide are combined together to provide you with a space you a happy to live your life in. We can provide Landscaping , Raised Beds, Irrigation, Slabbing and Monoblocking, Turf and Soil, incorporating the living, natural and human elements within your area. As always your design is acheived by presenting a qoute with proposed design allowing you to make choices in materials and design preferences. This combined with a range of materials to suit your budget or needs will allow us to create the perfect space for you. The two designs shown above create a different fuctional requirent for the customers. The image on the left is done with a zero maintenance requirement and as suych is done with Indian Sandstoen and Astro Turf. The image on the right fufills an accesss requirement and as such has been designed with specific widths and gradients in mind to accomidate those needs. 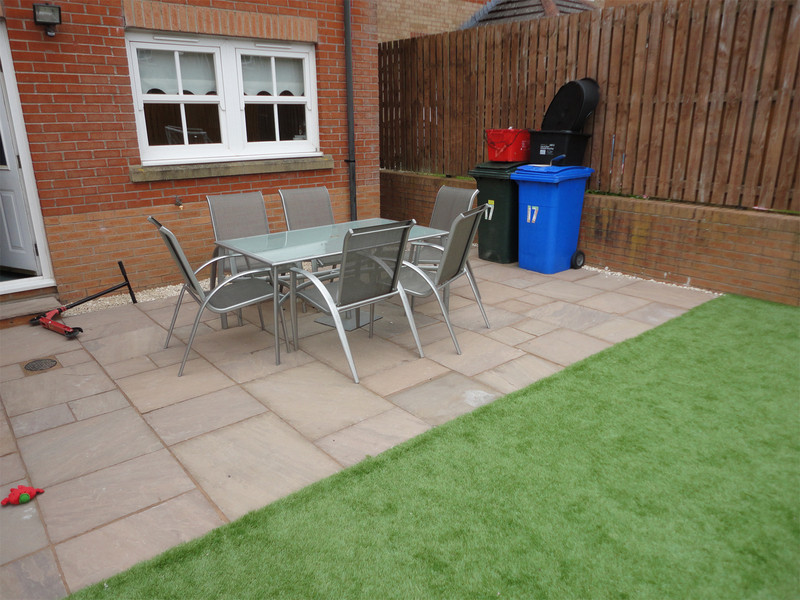 The Marshalls Garden Visualiser is a good way to look at the options for your space. The Marshalls site is a good place to start to look at the may options available for your new space. Please check out the Gallery for further examples of work completed.